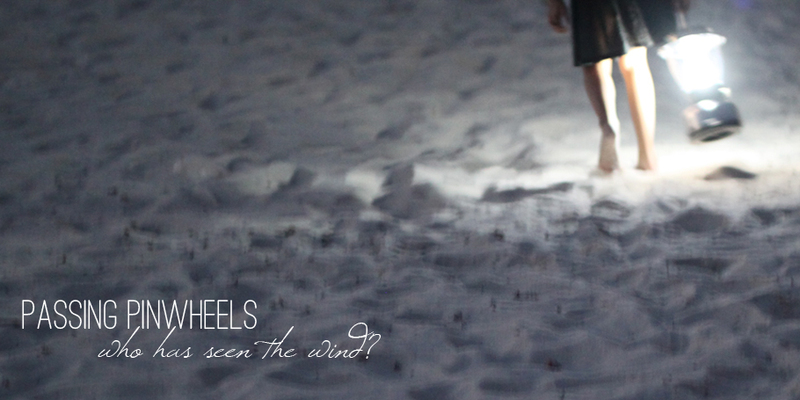 Passing Pinwheels: CYG, Day 2: In which social media plays a huge role in Garrett's name! CYG, Day 2: In which social media plays a huge role in Garrett's name! Mike: Toss it in the list. Sounds like a reasonable option. Mike: You can put it in there. me: I might leave it off. me: hey, you liked Aspen! 10:14 PM me: HECK. YES. Mike: That's a real thing you can google. 10:15 PM Mike: Blizzard liked it so much that put a little reference to it in game. There's a mob in Deepholm named Trogzorr the Earthinator. Tamara: Baby Garrett. :) I'm so happy! Garrett Michael Colley. It's lovely. 9:02 PM Tamara: Can she say Garrett? she's been calling him SuperPrince Garrett. 9:03 PM She thinks he's going to come out and grow up and be her size in like, two weeks or something. Tamara: thought I should have been a lot bigger. I guess I'll end with bittersweetness. But, I think it's nice how much baby Garrett was loved and anticipated. And he still is loved. And we still anticipate getting to **really** meet him someday. This blog post is for the worldwide event Capture Your Grief in honor of Pregnancy and Infant Loss Awareness Month. Day 2: What is your child’s name? Why did you chose that name? What is the meaning of their name? If they were born, what were their birth details. What were their features? Who are they?